Eight Months Into the Future! Featuring New Stories From Six Upcoming Marvel Titles! 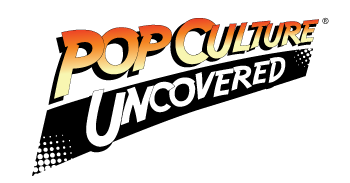 New York, NY — After Secret Wars, it’s an All-New, All-Different Marvel Universe! This October, don’t miss your one-stop entry point into the changes, mysteries and shocking status quos that have developed in the eight months that have passed in the Marvel Universe. 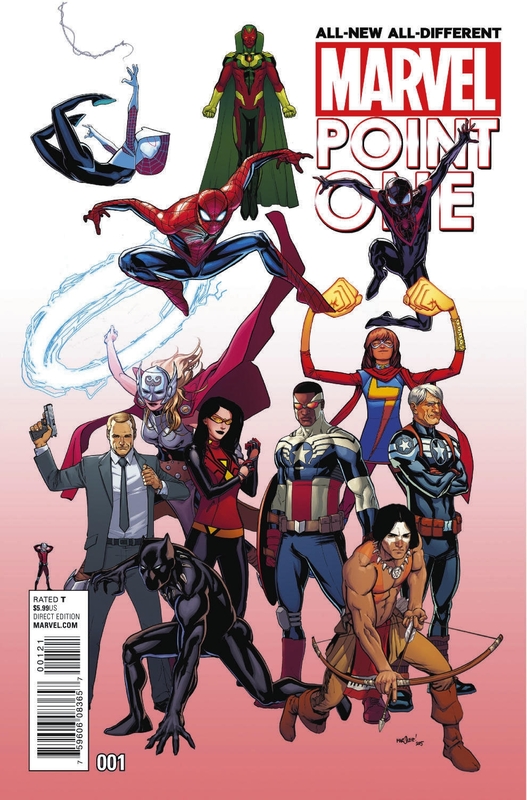 Today Marvel is pleased to present your first look inside ALL-NEW, ALL-DIFFERENT MARVEL POINT ONE #1! Featuring new stories of DAREDEVIL, CARNAGE, ALL-NEW INHUMANS, ROCKET RACCOON & GROOT, AGENTS OF S.H.I.E.L.D. and CONTEST OF CHAMPIONS – this exciting launch issue is your first window into a new Marvel Universe! Featuring all-star talent from across the comic industry, fans won’t want to miss the kickoff to six new Marvel titles in ALL-NEW, ALL-DIFFERENT MARVEL POINT ONE #1 – on sale in October!